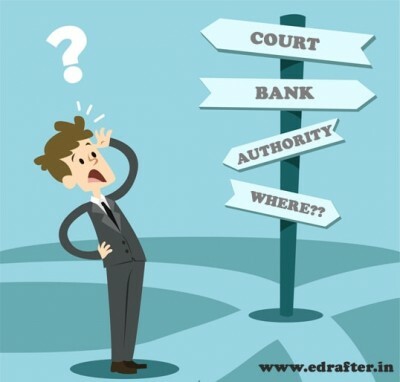 Where to get No Criminal Record Affidavit for Passport? How to Draft Annexure D for Passport? 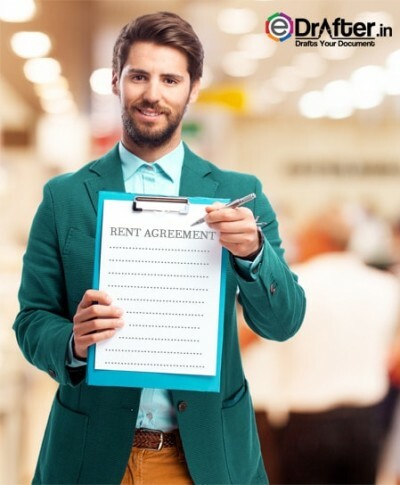 How to Make Rent Agreement Online? 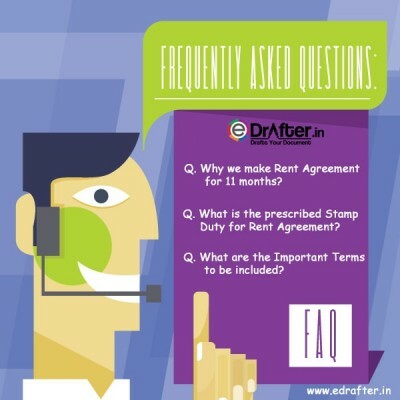 How to refund e-stamp paper in Delhi?